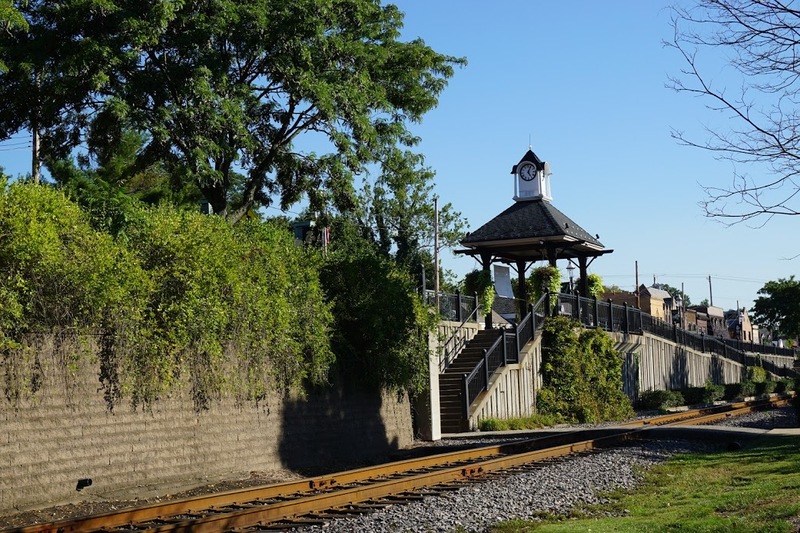 Oakmont…small town charm, big city choices! In 1889 Oakmont was incorporated from the second ward of the Borough of Verona with 1,600 residents, a dozen stores and four sizable industries: Allegheny Valley Railroad, Dexter Spring Company, Verona Tool Works and the Agnew Glass Company. In 2014 Oakmont proudly celebrates 125 years of incorporation as a borough.